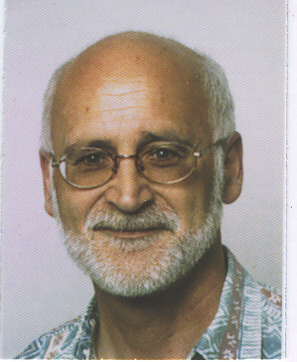 "I was born in 1955 in the southern Bavarian town of Augsburg where I also spent my childhood days. My family home was not far away from the local airfield, which stimulated my interest in aviation. Subsequently, when spaceflights began, I developed an interest in astronautics and astronomy. At the age of 10, I got my first small telescope and I'll never forget the thrilling moments when I first saw the Moon's craters and mountains, the sunspots, and - most impressingly - Saturn's rings 'with my own eyes'. With utmost interest I followed the Apollo Moon-flights, spending days and nights in front of the TV or radio. 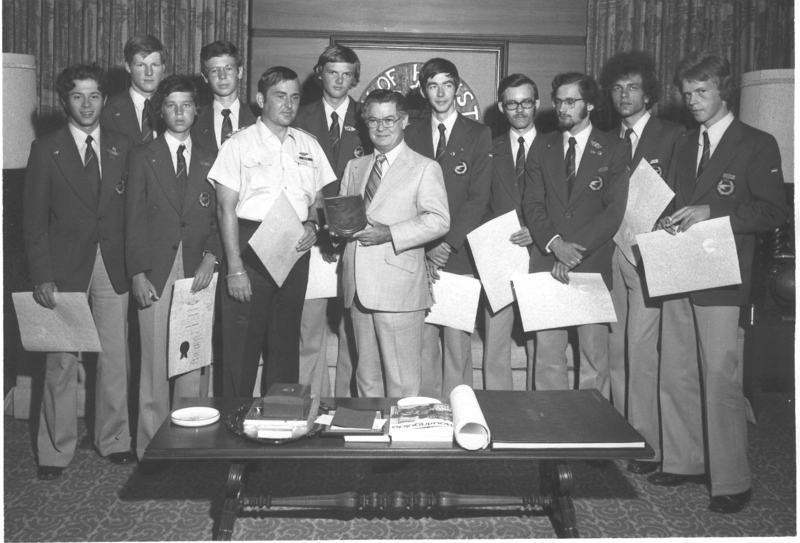 In the summer of 1973 I had a chance to take part in the International Air Cadet Exchange, thus visiting the United States together with 9 other young guys and an escorting officer of the German Air Force. We toured New York City, southern Texas and Washington D.C. In Houston, we visited the Johnson Space Center, and on August 2nd we were appointed Honorary Citizens of the City (In the picture below, I am the third from the right, sporting a beard. Houston Mayor Louie Welch is at the center, and our escorting officer is to his right). Following school and military service, I took a job as a civil servant in the Regional Court of Augsburg - which I still occupy. Having got married in 1982, I moved to the little village of Nordendorf, about 30 km to the north of Augsburg. As Nordendorf does have an official community partnership with a village in France, I joined the local partnership committee which coordinates the different activities and visits between our two villages. I'm a member of the National Geographic Society since 1983. A group of ten International Air Cadets from Germany in Houston in the summer of 1973. Houston Mayor Louie Welch is at the center with the group's German Air Force escorting officer to the Mayor's right. Klaus is third from the right, sporting a beard and full sideburns.